The key to increasing muscle mass and dropping body fat is to boost your T levels. This hormone will improve health, fitness and wellbeing, as well as your libido and sexual performance. You probably already know that training hard in the gym, eating properly and getting good quality sleep are all important aspects of a healthy male lifestyle. But are there other, less well-known ways to elevate your male hormones? In this article we’ll take a look at some of the more unusual things you can do to maximize masculinity. Taking part in exercise and sport is a great way of elevating your T levels. Whilst watching your team play might sometimes be frustrating or annoying, it affect your testosterone levels too. It’s a concept called ‘vicarious hormone change’ and was coined by Dr Theodore Kemper . Studies show that watching sport can boost T levels by 20% – regardless of whether you are watching it at home, or in a bar with friends . The authors of the study suggested that ‘basking in reflected glory and identifying with successful players is a process that can affect behavioral and physiological processes’. 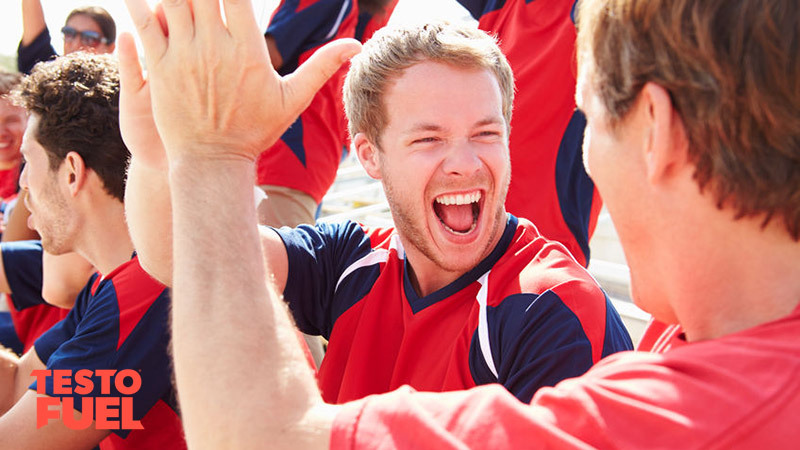 However, if your team lose you might find a sudden drop in testosterone too – so make sure you follow a winning team! Not only does a nice bronzed physique look appealing, but sun exposure also increases your emotional and physical health too. Exposure to the UV rays of the sun boosts vitamin D levels in the body – the sunshine nutrient. The male reproductive tract is a big target tissue for this nutrient – increase your vitamin D levels and your testosterone will increase too . On top of that, studies have also shown that regular sun exposure can improve body composition, strength and endurance . It ensures not only optimum testosterone levels, but health and well-being too. 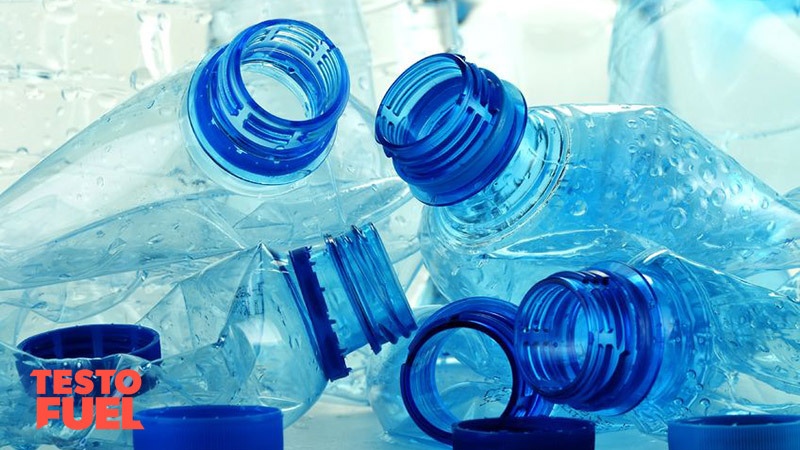 Recent studies have found that as much as 70% of commercially available plastics contain chemicals such as bisphenol A (BPA). This compound is thought to be an endocrine disruptor as it promotes changes in the body that mirror the effects of estrogen – a potent female hormone that’ll quickly put the brakes on T production. There are a number of studies that link exposure to plastic chemicals with adverse reproductive health. For example, one study in Toxicology Letters  reported that BPA reduced T levels and testes size, as well as Leydig cell count – an area of the testes where sperm is produced. The simple way to avoid BPA? Don’t store your food or drink in plastic bottles. If you want to keep you T levels as high as possible, it is paramount that you sleep deeply and sleep well. There are a large number of studies that show the amount of nighttime sleep is a good independent predictor of morning total testosterone levels . Another study found that those who slept 8 hours per night had ~60% higher T than those that only managed 4 hours . 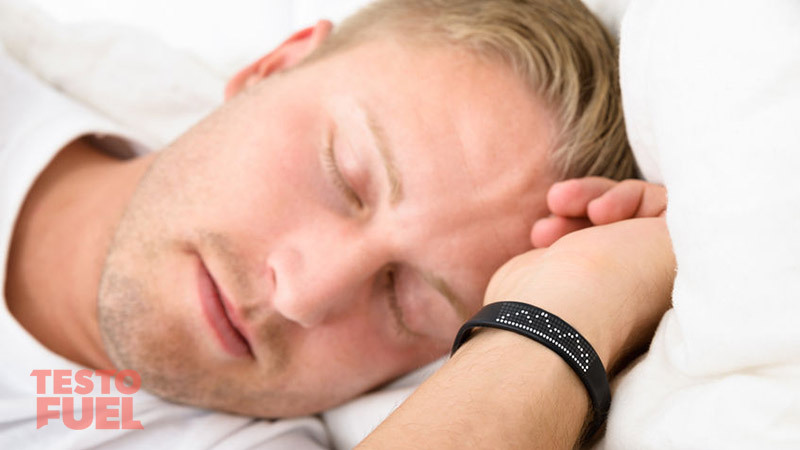 A good night’s sleep will boost your strength and muscle mass, help you maintain high energy levels, and elevate athletic performance. The way in which you present yourself tells us a lot about your dominance, confidence and of course your testosterone levels. Harvard University research  has shown a clear link between body language and hormones. In the study, those who adopted a more open, relaxed and powerful posture had 20% higher testosterone than those who were closed and guarded. Not only that, they also had 25% lower cortisol levels. Being a confident, alpha male might not come naturally to all of us, but here are a few tips to help you get there. Don’t be afraid to make eye contact – It is a powerful way to communicate and dominate. Adopt a confident posture – Ooze masculine power by standing up tall, pulling back you shoulders and place your feet wider than your shoulders. Walk with purpose – Using balanced strides that aren’t too small will make you appear confident and powerful. How to Increase Testosterone Levels Naturally?